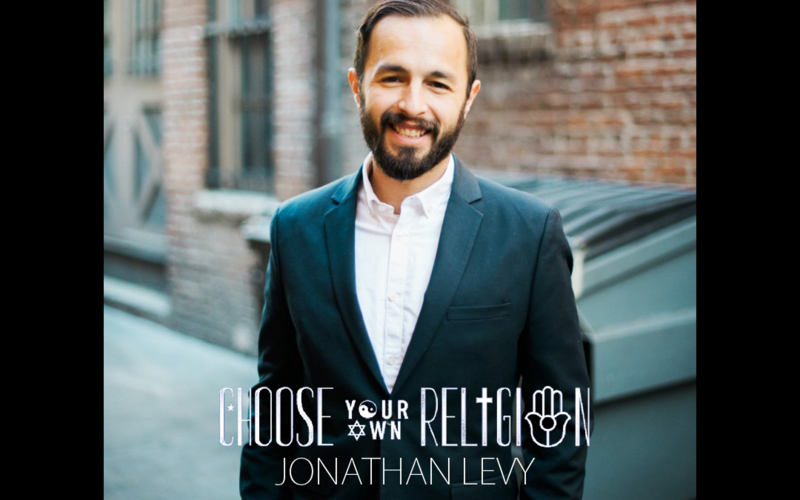 I had the pleasure of being interviewed recently on my friend Joe Welker’s podcast, Choose Your Own Religion. I met Joe at Throop Unitarian Universalist Church, which is a funny thing for me to say, because of my relationship with religion. My mom is Catholic, my dad Jewish, so I am what is known as a Cashew. If you don’t believe me, check out Urban Dictionary’s underwhelming definition. And although I was raised Catholic, I partook in many Jewish traditions, like Passover and Hanukah. In many ways I feel like I am awkwardly in the middle of two religions; bi-religious, almost in the same way a person can be bi-racial. Half Catholic, half Jewish. Half Portuguese, half Jewish. I little bit of a few different things, but a majority of nothing. This episode was pretty comprehensive. Sure, we talked about religion, but it was more from the lens of conscious living; about being present, respecting and nurturing nature, and fostering healthy relationships with friends, family, and the community around us. I am not particularly religious, so I do find it odd that I pretty consistently attend church. Honestly, it has way more to do with community-building and shared values than belief in Jesus and a higher power. In fact, I enjoy Unitarianism specifically because of the overarching message of respect for my fellow humans, all living beings and the environment. Also, I want to recognize Joe for his dedication and commitment to exploring modern day religion. 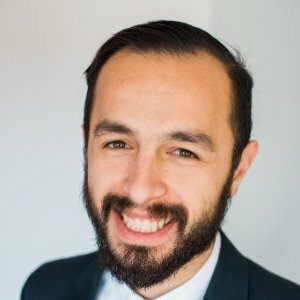 It takes a lot of work to produce a podcast, and he has put on 128 episodes since 2015. Talk about a huge commitment! And, if that wasn’t enough, he was accepted into graduate school at Harvard Divinity School this fall. Jonathan Levy is an environmental consultant and activist. When he isn’t knee-deep in a dumpster of solid waste, you can usually find him spending time with his red wiggler earth worms…all 4000 +/- of them!